We work with the taste! MALVA Olive Oil was founded in 1998 in Agios Nikolaos, Monemvasia, in order to offer the final consumer one of the finest Greek extra virgin olive oils. Mainly mindful of the consumer’s eating habits, MALVA aims to ensure continuous quality assurance with a multi-level control system. 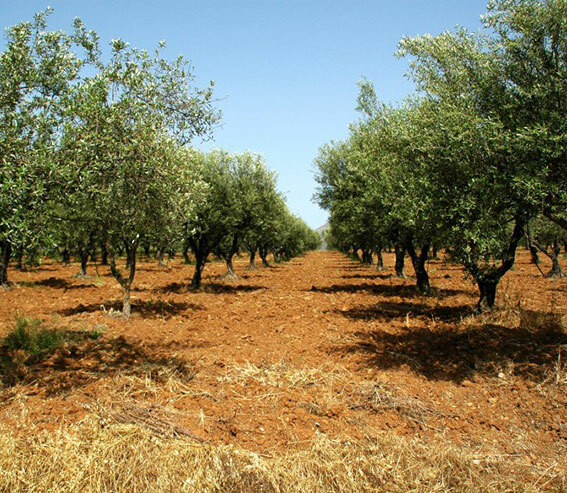 Respect for nutritional tradition and dedication to the fruit of the olive tree created MALVA olive oil. Our privately-owned and state-of-the-art facilities are located in the area of ​​Sideri Aggelon Monemvasia, the village which is at an altitude of 250 meters and is 14 kilometers from the city of Monemvasia. Our commitment is to produce products of unsurpassed quality, always following the strictest international safety and hygiene rules, with the aim of export orientation and the absolute satisfaction of our customers. Mainly mindful of the consumer’s eating habits, MALVA aims to ensure ongoing quality assurance and certification with an integrated system of controls at all levels. 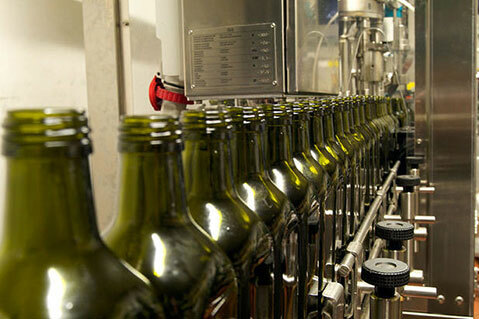 Our aim is to meet every possible demand for quality olive oil – and not only – in different countries. MALVA is available in the Greek market in Athens and Thessaloniki. Overseas in America, Germany and Switzerland. Extra virgin olive oil MALVA in the 1st Pan-Hellenic Tasting Competition in May 2008 won the Platinum Prize! 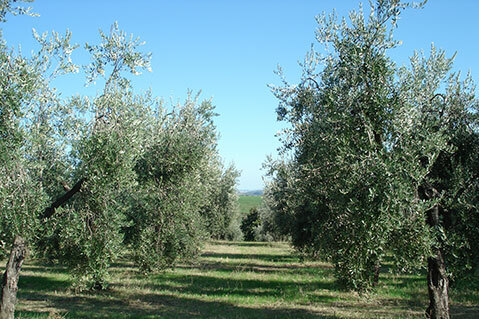 We cultivate in a privately owned olive grove of 96 acres of 2,800 trees of organic farming. The average production is 12000 kg.